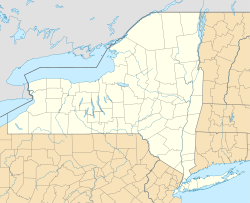 Conesus Hamlet is a hamlet (and census-designated place) located in the Town of Conesus, Livingston County, New York, United States. The population was 308 at the 2010 census. This page was last edited on 4 August 2017, at 10:55 (UTC).